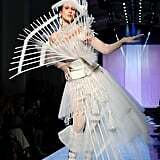 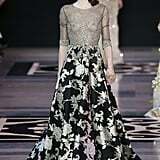 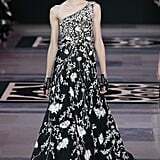 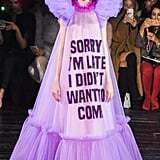 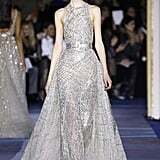 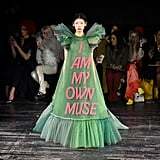 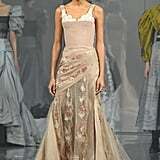 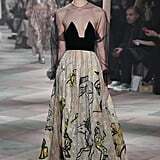 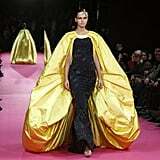 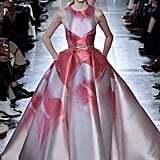 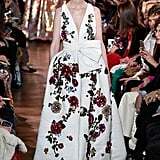 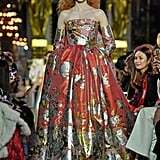 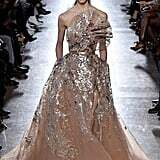 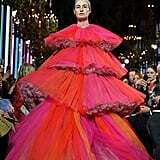 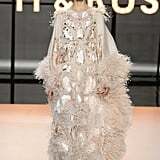 Do you think it's coincidence that the Oscars fall a few weeks after Haute Couture Fashion Week? 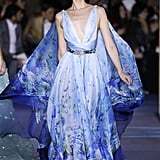 OK, it probably is (especially as the ready-to-wear shows all come after), but there's no denying these shows are laying the groundwork for some serious fashion moments at the end of February. 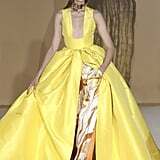 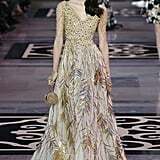 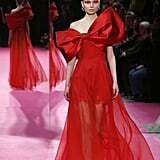 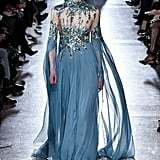 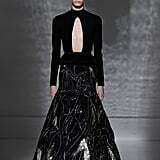 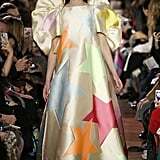 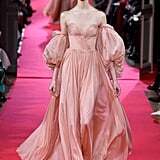 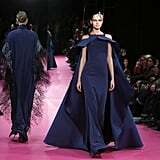 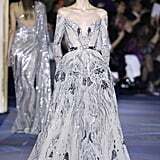 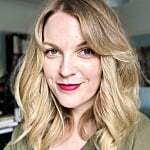 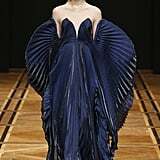 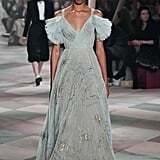 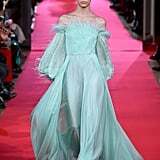 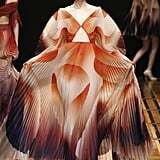 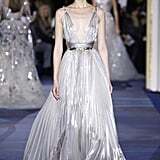 If there's one thing we can be certain of, it's that at least one look from the couture shows will make its way to Hollywood in time for its red carpet debut at the Academy Awards. 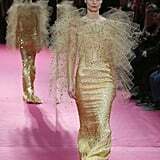 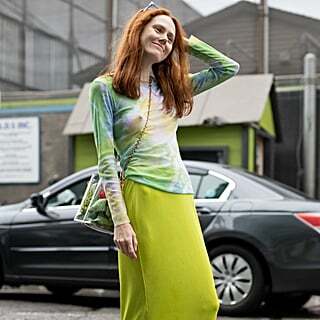 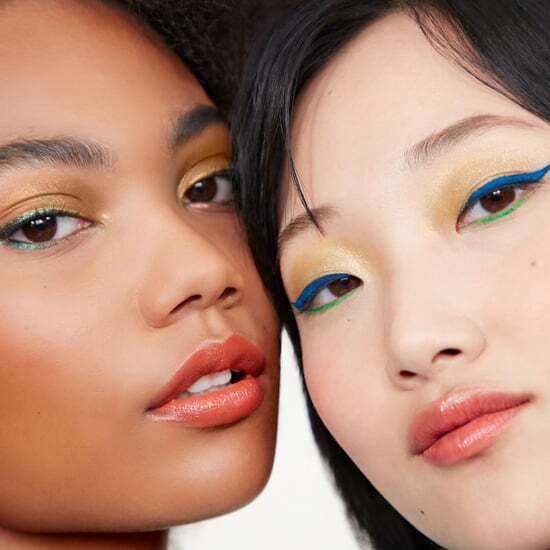 It might be modified, it may be a custom design based on these runway looks, but it's a safe bet that what we see in Paris will inspire the looks by nominees. 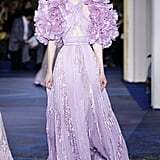 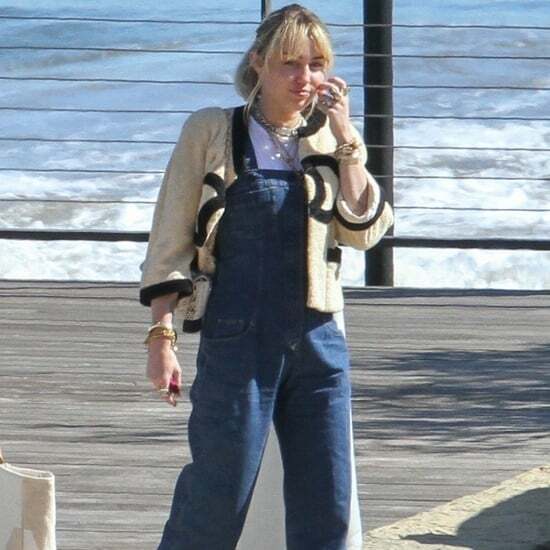 From the heavily embellished looks at Chanel to Dior's fluid gowns to Schiaparelli's avant-garde creations (we're looking at you, Lady Gaga), there's definitely plenty for Oscar attendees and their stylists to choose from. 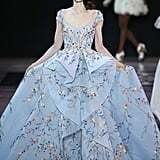 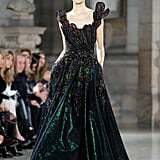 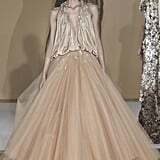 Scroll through all of Couture Fashion Week's standout gowns ahead, then jot down your predictions. 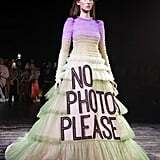 If you're a fashion fan, this game could be far more fun than guessing who'll win!